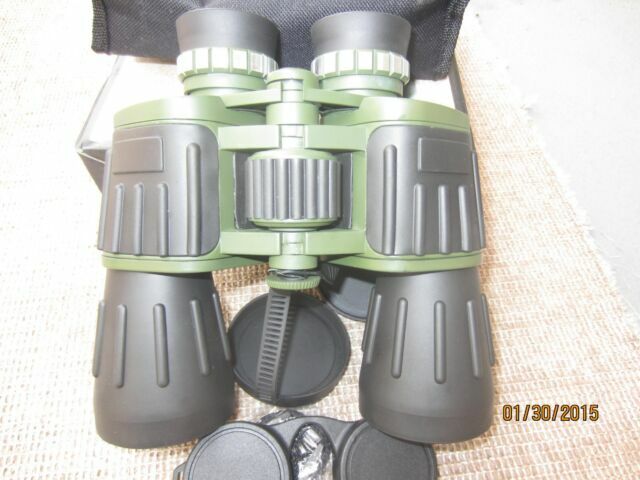 ---60X50 Zoom ---High Quality Binoculars ---Perfect For Outdoors and Sports ---Lens Cleaning Cloth ---Protective Carrying Case ---Nice Packing ---Lens Protector Covers ---Heavy Duty. Great product. Wish it were a little lighter in weight.